It’s a proven team-building strategy: have everyone endure a fun, yet challenging task. Then have a good time together afterwards. 109km around the Cape Peninsula followed by celebrations in a comfortable marquee sounds about right, doesn’t it?  Get your corporate group entry and post-race hospitality sorted; or learn more about the various ways your brand can engage with your clients and the cycling market throughout Lifecycle Week. 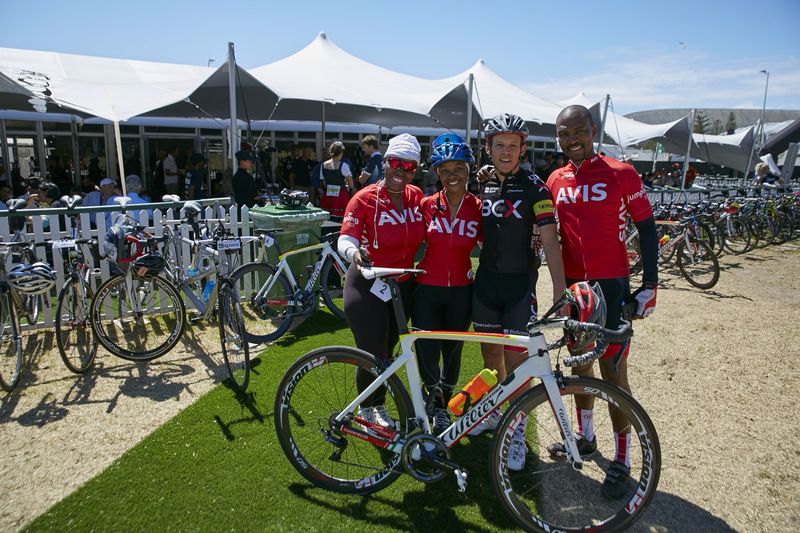 The Cape Town Cycle Tour Hospitality Packages offer a full range of options: from picnic sites to Bedouin tents and premium private hospitality marquees. Each has flexible catering and bar management options according to your preference. This allows you to tailor the perfect space for your guests to relax after their race and share their stories over good food and cold drinks.